TOP 20 ARABIC SONGS (WEEK 48, 2018): Adham Nabulsi, Manal, Saif Nabeel & more! Check out this week’s TOP 20 ARABIC SONGS featuring new entries by Saad Ramadan, Mahmoud El Esseily, Cheb Bachir, Balqees, Yara & Douzi, Nasrat Albader, OZX, Saif Nabeel, Manal & Adham Nabulsi. TOP 20 ARABIC SONGS (WEEK 47, 2018): Mohamed El Majzoub, DJ Hamida, Ali Jassim & more! 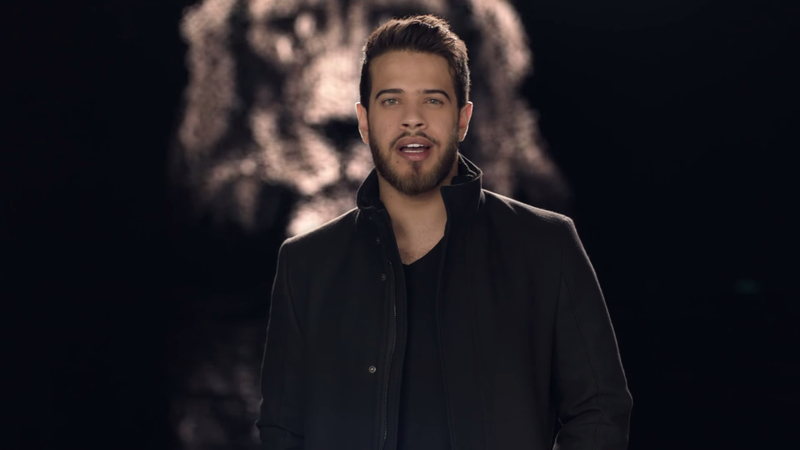 TOP 20 ARABIC SONGS (WEEK 49, 2018): Adham Nabulsi, Manal, Saif Nabeel & more!